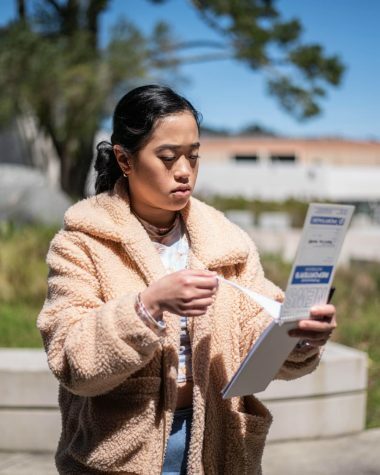 Patricia Laude is a Communications major and is transferring to San Francisco State University this Fall 2019. She ultimately plans to obtain a masters in Communicative Disorders and work as a Speech Therapist. She currently works part time at Starbucks and spends the limited free time she has with trips to Barnes and Noble, finishing her puzzles, making ASMR videos, or singing in her car.